Requirements: Android 1.6+, ! !ROOT + Kernel with Loop device support REQUIRED!! Overview: This is the complete installer, including all the features of my free installer apps and my paid installer apps, all in one handy easy to use app!
! 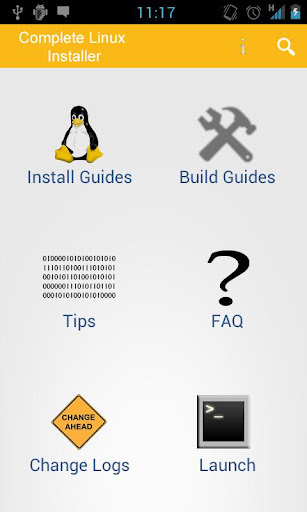 !Now has guides for Ubuntu, Backtrack and Debian all in one app! !